Cherokee Forest Homes was looking for a branding overhaul. 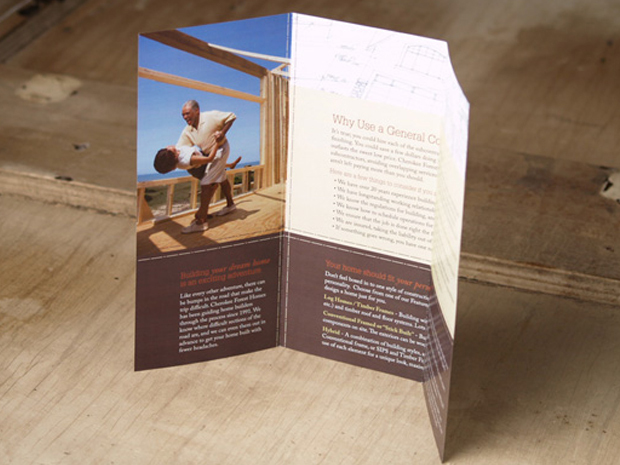 This new brochure is the focus for their new marketing campaign and brand collateral. 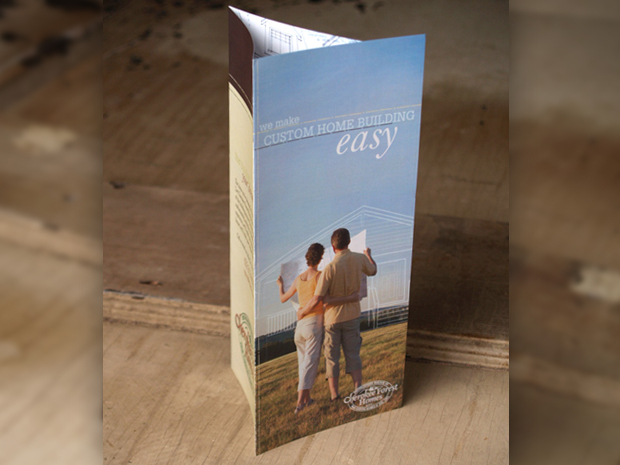 The themes used in this brochure were designed to continue into a billboard and website.